Taser International, the American firm widely known for its stun guns, is doing a booming business in the US. The company's profits surged 57 percent over the previous quarter largely thanks to the sales of body cameras to thousands of police units. Taser’s Axon brand, producing wireless body cameras that can be attached to the shirt pocket, zipper, lapel or utility belt of a law enforcement officer’s uniform, accounted for the hike in profits. 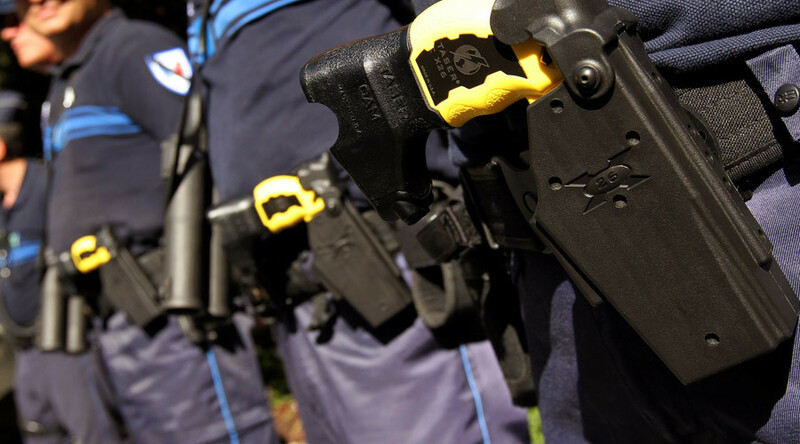 Taser International reported a 97.5 percent jump in Axon segment revenues to $8.9 million in the second quarter of 2015 in comparison to the prior year second quarter. Axon body-worn camera hardware sales increased $1.7 million compared to the prior year period as more agencies chose to embrace the technology. The Fresno Police Department alone has recently expanded their program with an additional 300 Axon cameras, Taser International reported. In New Jersey, for instance, all on-duty state troopers will be equipped with body cameras, acting state Attorney General John Hoffman announced earlier this week. The latest move makes New Jersey one of the first states to equip all state troopers with cameras. About 1,000 cameras to the tune of $1.5 million are expected to be purchased and made available over the next year. The state will also use $2.5 million in forfeiture funds to buy police cameras for local law enforcement agencies. “As of the end of the second quarter, 26 major cities have purchased Taser's Axon body-worn cameras and/or its digital evidence management solution including,”Taser International announced on its website, listing all the cities. The increase in bodycam use has been recently highlighted in a report from the Bureau of Justice Statistics (BJS). 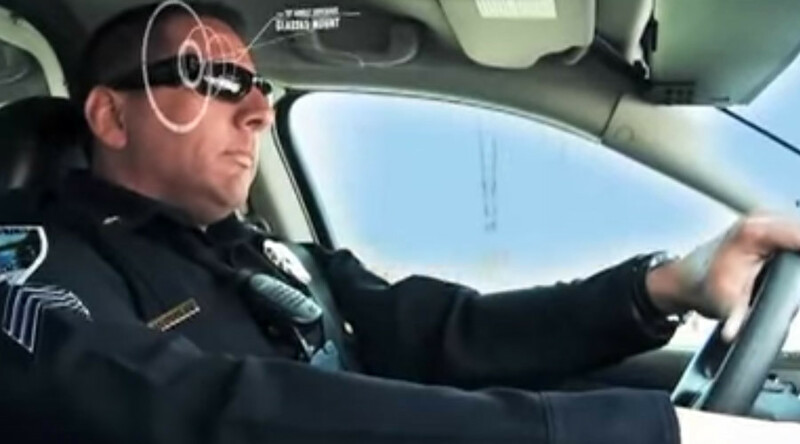 It stated that police officers are increasingly employing video cameras, conducting surveillance and wearing protective body armor while on patrol. According to a new Justice Department report, police officers in the US have stepped up their use of defensive tactics and equipment, with the number of departments authorizing the use of stun guns and Tasers having increased dramatically in the last decade. The report, which surveyed local departments, found that those sanctioning the use of these weapons rose over 10 times between 2000 and 2013, up from 7 percent to 81 percent – or up from 60 percent in 2007 to 81 percent in 2013. 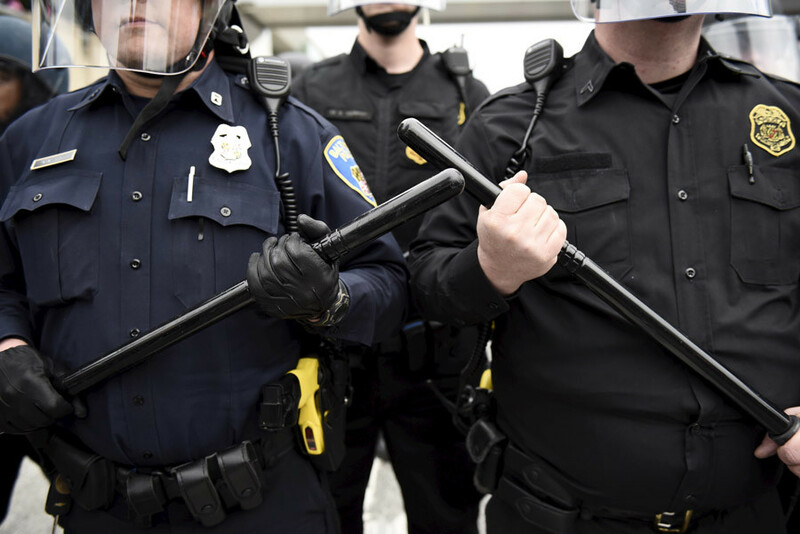 Researchers have also found that nearly nine in 10 local police departments allowed officers to use pepper spray and batons. A majority of departments authorized the use of defensive physical tactics, including open hand (91 percent), takedown (89 percent) closed-hand (85 percent) techniques, while four in 10 departments allowed neck-restraint tactics when grappling with suspects. Meanwhile, hundreds of people took to the streets of Newark, New Jersey, last week to protest against police brutality and racial injustice. A nationwide debate over the use of police force has been going almost nonstop since last summer, when Michael Brown, a black 18-year-old, was killed last summer in Ferguson. The Guardian has recently counted that as many as 663 people were allegedly killed by law enforcement in the US in 2015. The death toll is said to combine “the Guardian's reporting with verified crowdsourced information." The US government does not have a comprehensive record of how many people are killed by police, however. The FBI runs a voluntary program instead in which law enforcement agencies submit their annual count of "justifiable homicides" defined as "the killing of a felon in the line of duty." Law enforcement reported 742 justifiable homicides in 2013. Of those, police officers "justifiably killed 461 felons, and private citizens justifiably killed 281 people during the commission of crimes," according to an FBI report. In December, President Barack Obama pledged to use $75 million to purchase tens of thousands of body cameras for police departments. That money could buy up to 50,000 cameras for the roughly 750,000 officers across the country. Taser International reported that in the second quarter of 2015, 77 percent of the purchasers of Axon body-worn video cameras also purchased Evidence.com, the company's digital evidence management solution. It's a cloud-based subscription-based digital system used to store and manage accumulated audio/video/photo data from body and dash cameras, cell phones or any other recording device. “The Company is encouraged that agencies are selecting the Axon platform as the long-term solution for their digital evidence management needs,” Taser stated.